Nicolas Musy is the Managing Partner of Alexander Hughes Greater China. He holds extensive experience in high-level Executive Search, a proven expertise in several industries, as well as an in-depth knowledge of the Chinese market. Nicolas works and resides in Shanghai since 1988. He holds a MSc. Physics Engineering degree from Swiss Federal Institute of Technology, Lausanne. Beside his executive search activity with Alexander Hughes, Nicolas is the co-founder of China integrated in 1997 and of the Swiss Center Shanghai in 2001. With the company he created, China Integrated, Nicolas established and successfully implemented strategies for more than 100 companies and institutions. 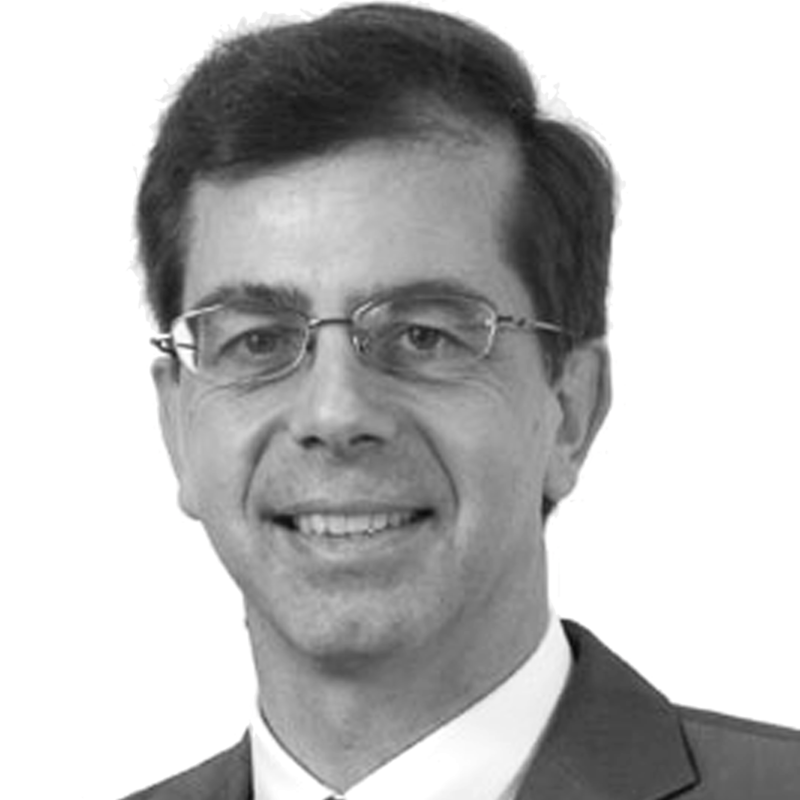 Nicolas also coordinates the Chinese relations for the Swiss Federal Institute of Technology, Lausanne since 2006. In addition, Nicolas delivers regular seminars for EMBAs and publishes analysis and articles about China.